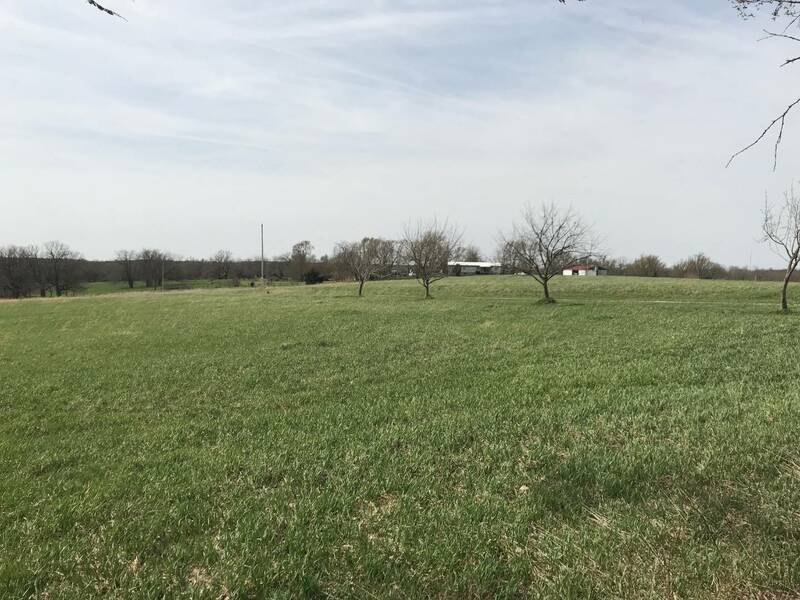 I am interested in #10576465 at 20725 Axle Avenue, Coffey, MO. 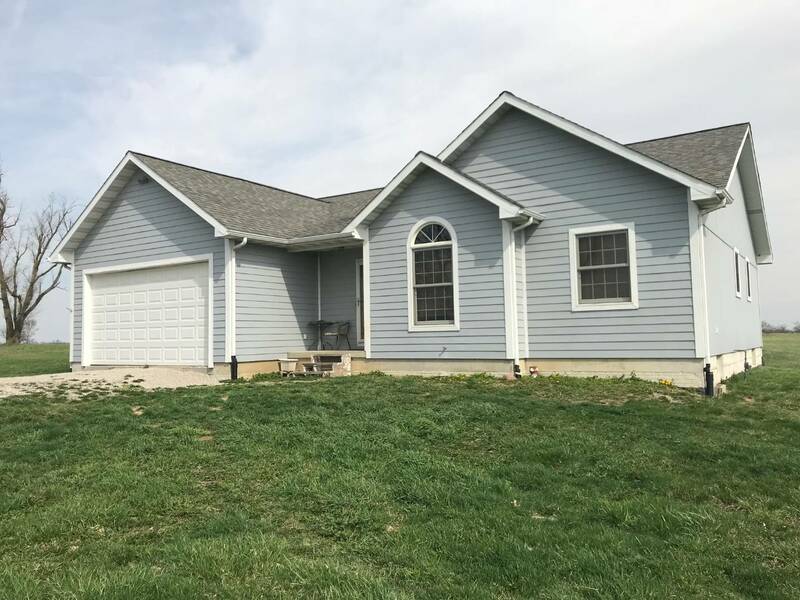 Beautifully modern 3-bedroom, 3 bath ranch home built in 2008 with natural gas! 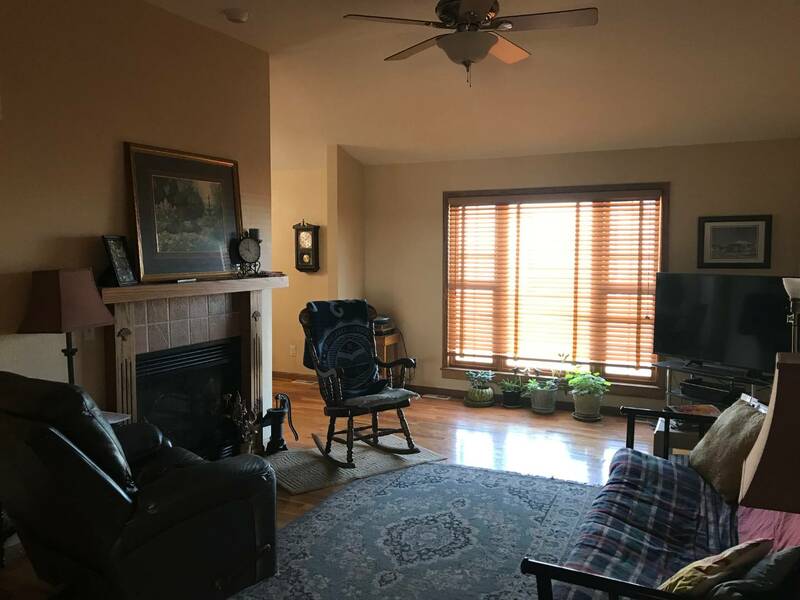 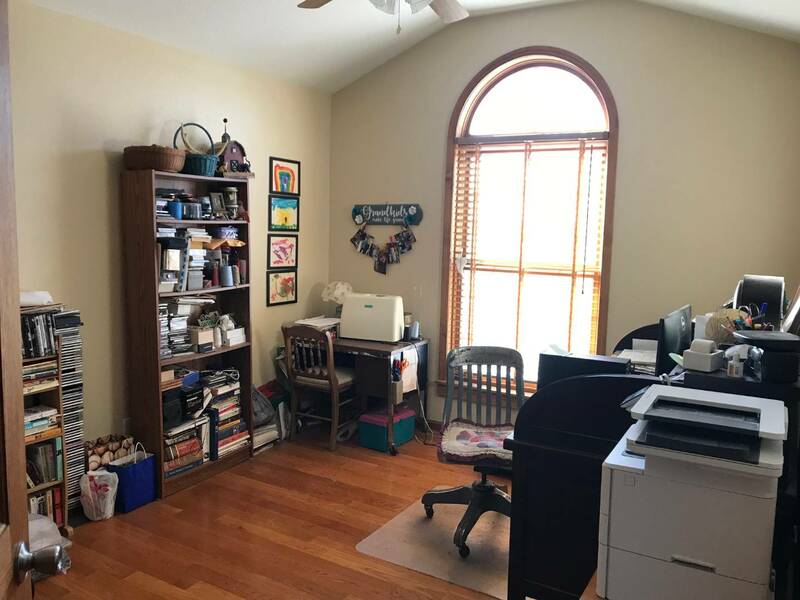 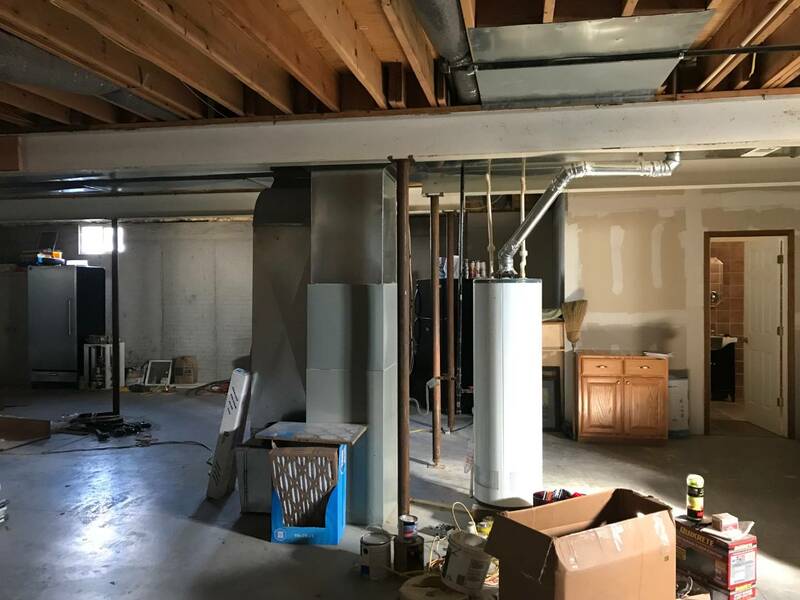 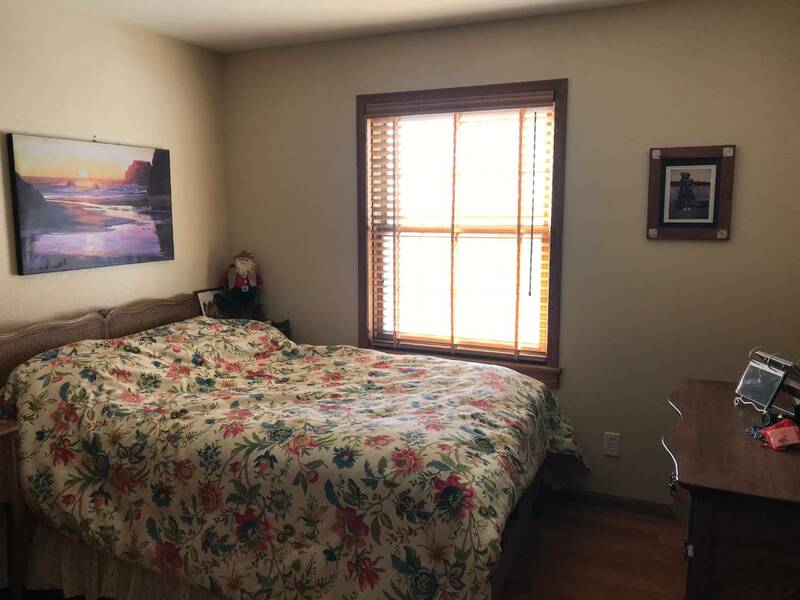 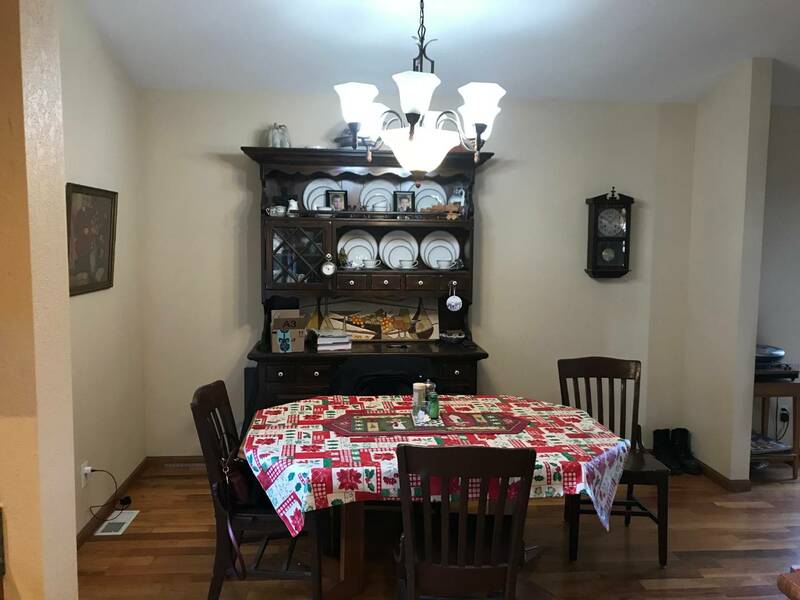 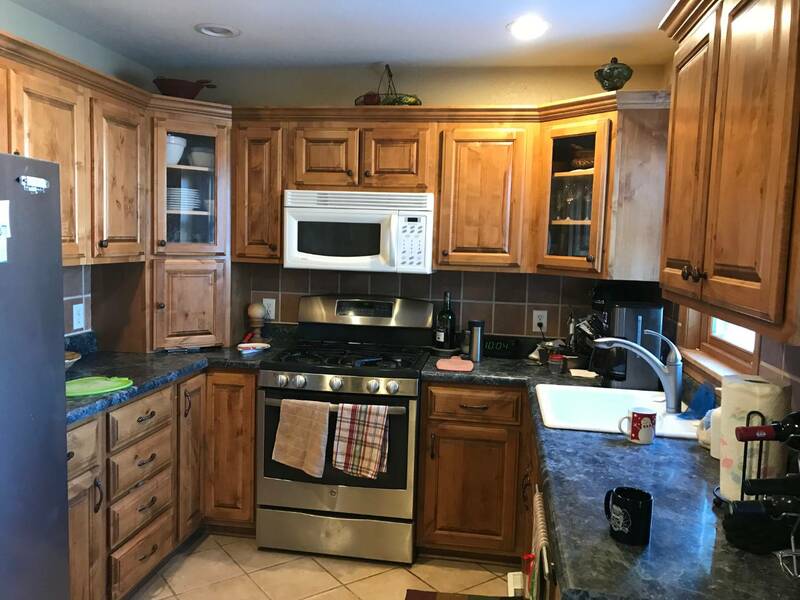 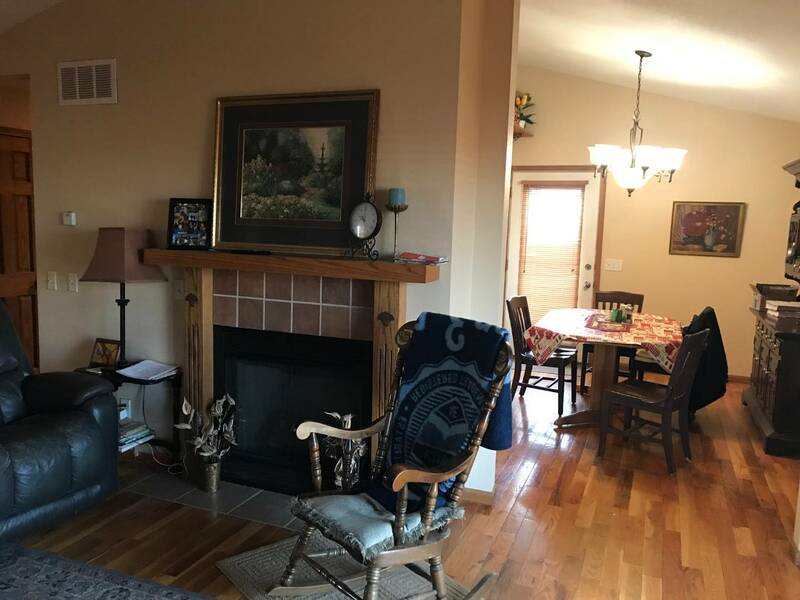 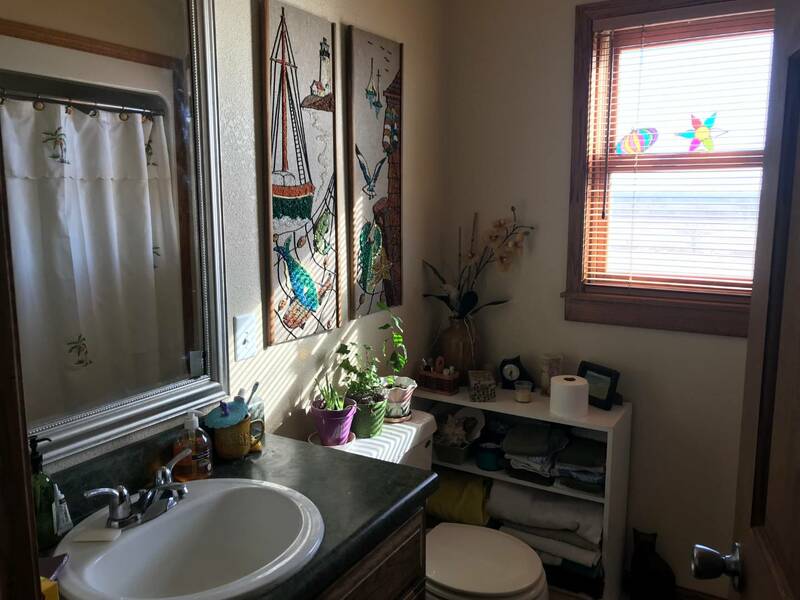 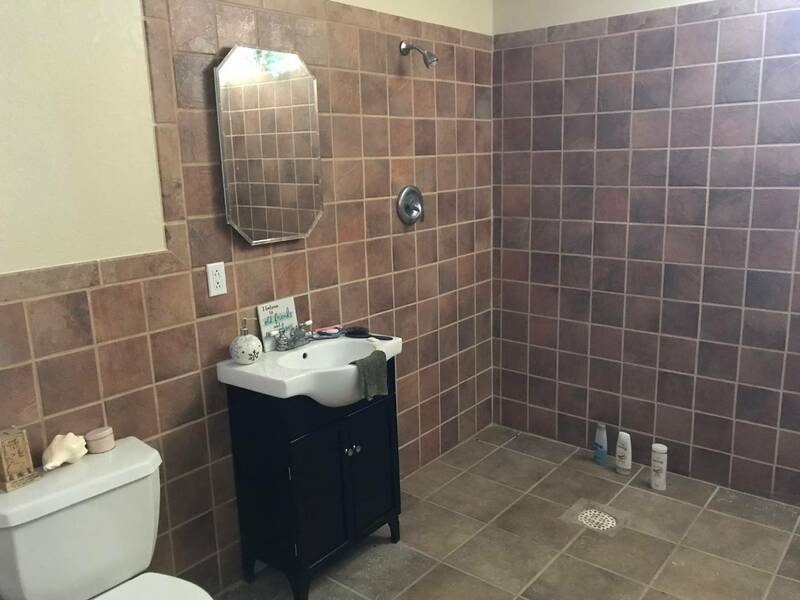 The home features Amish built custom cabinets made of knotty Alderwood in the kitchen, living room with fireplace, dining room, main floor laundry, large maintenance free deck, full unfinished basement and 2 car attached garage. 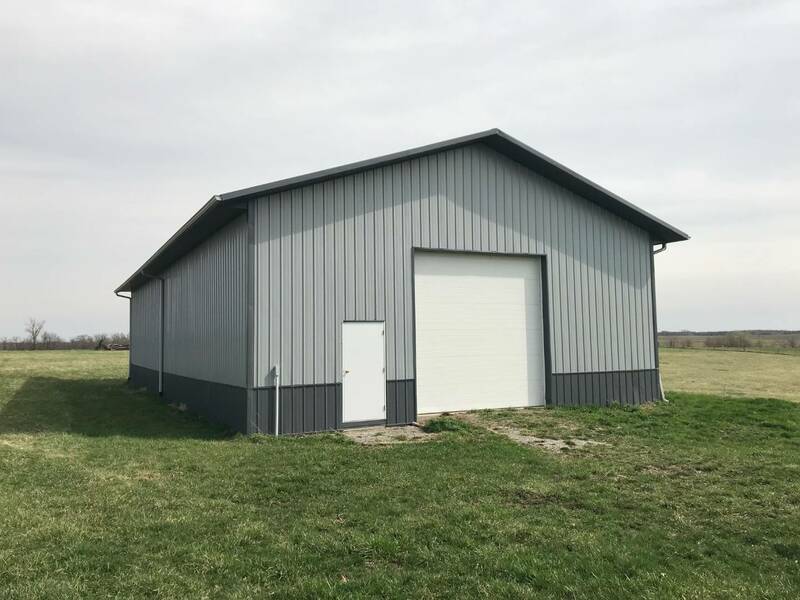 There is 72 X 36 machine shed with 14' sidewalls, 12' overhead door, and a concrete floor. 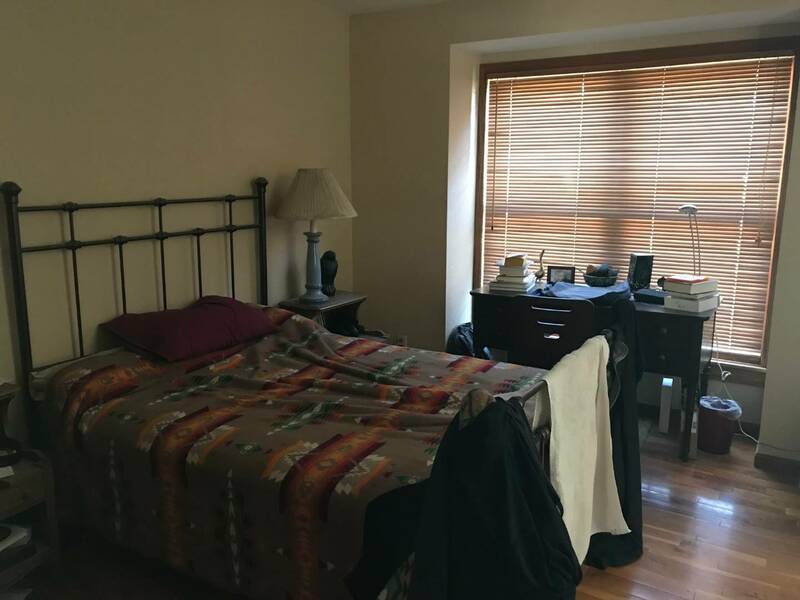 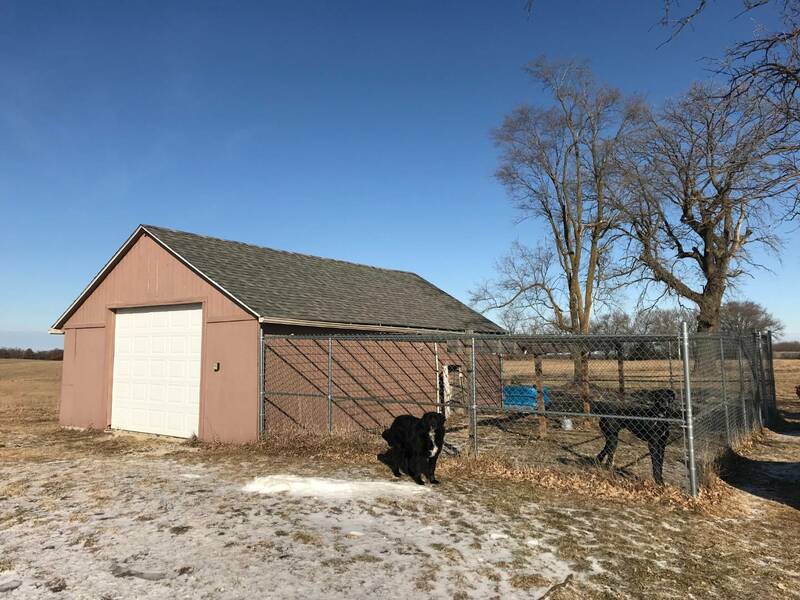 Additionally, the property has a small grain bin used for storage, and an unattached garage with electricity and dog kennel. 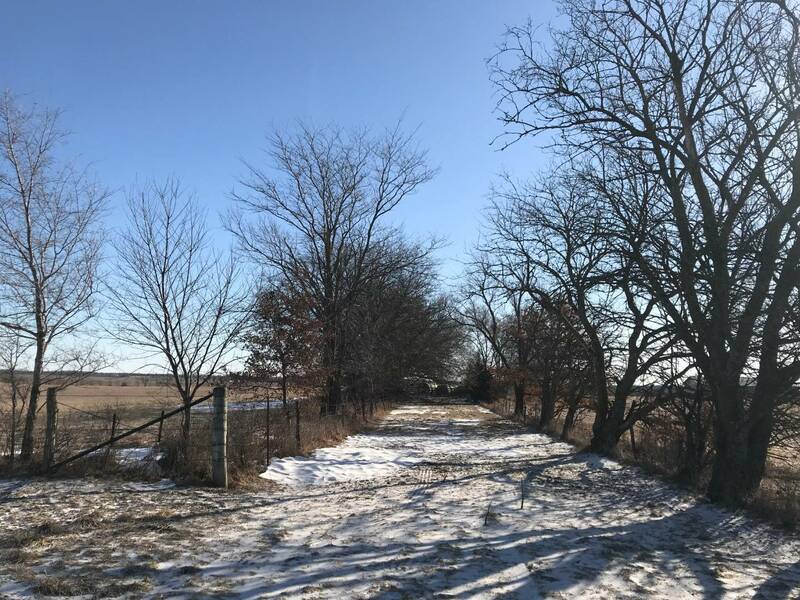 It also has apple, peach and pear fruit trees for you to enjoy and a view for miles. 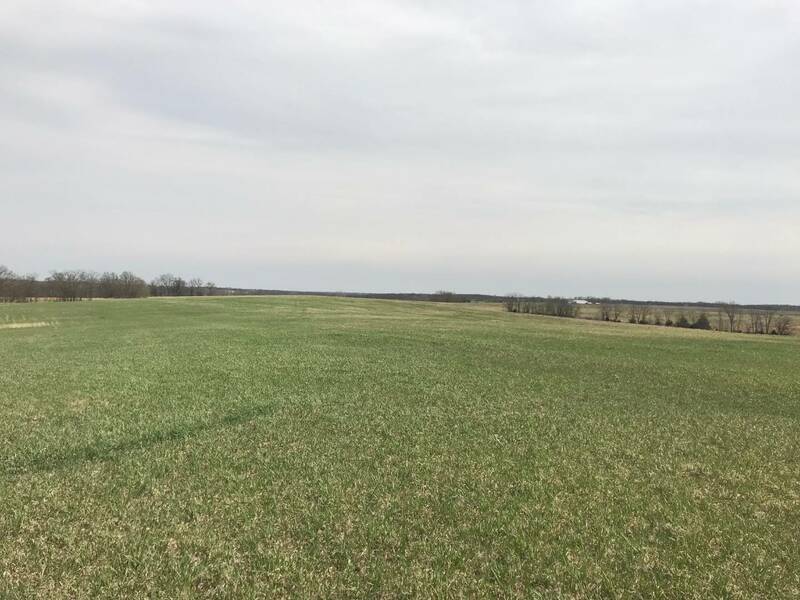 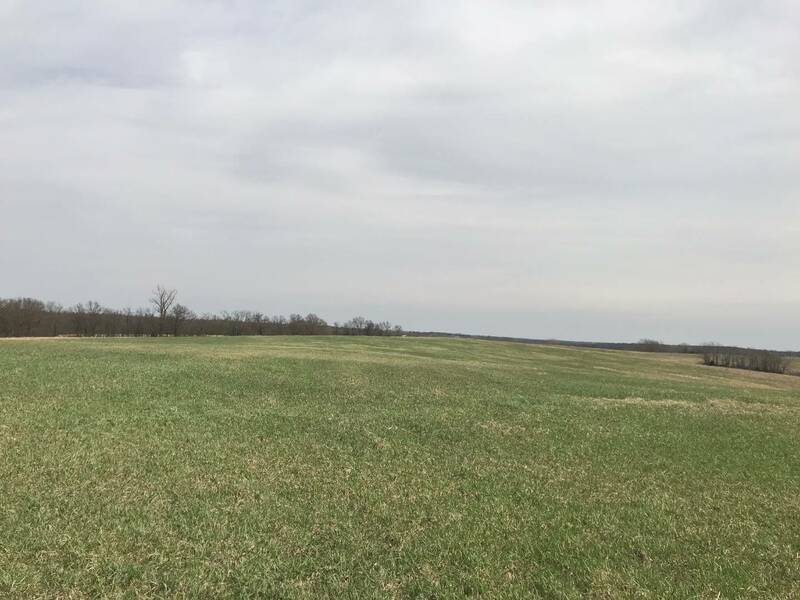 The acreage consists of 115 acres pasture, 96.6 acres CRP paying $128.44 per acres till 2022 and 25 acres timber. 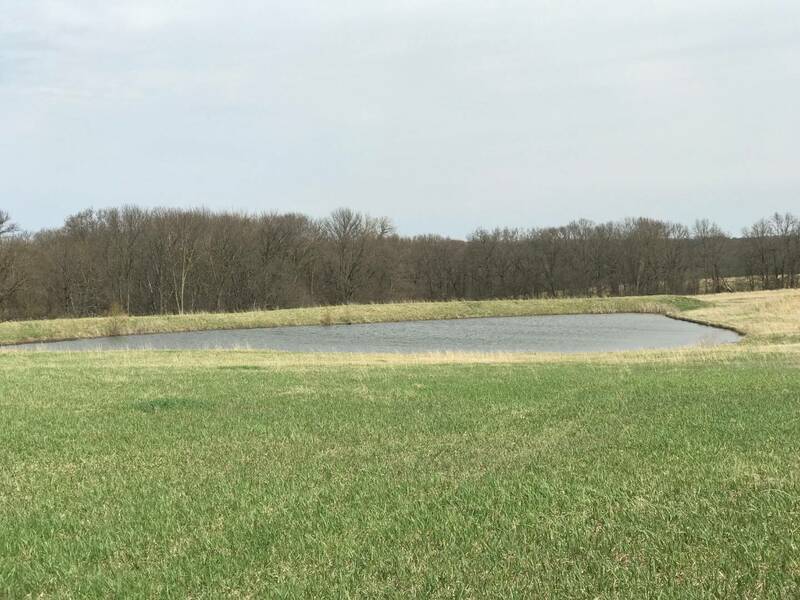 The land has 8 ponds 6 of which are new and fenced and are stocked with catfish, bluegill and bass and many have frost proof tanks. 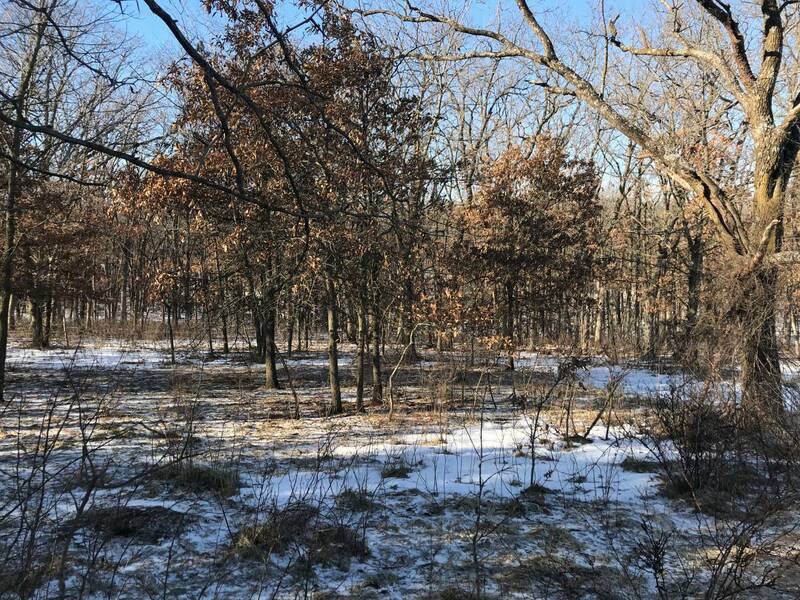 There's plenty of wildlife for hunting and watching! 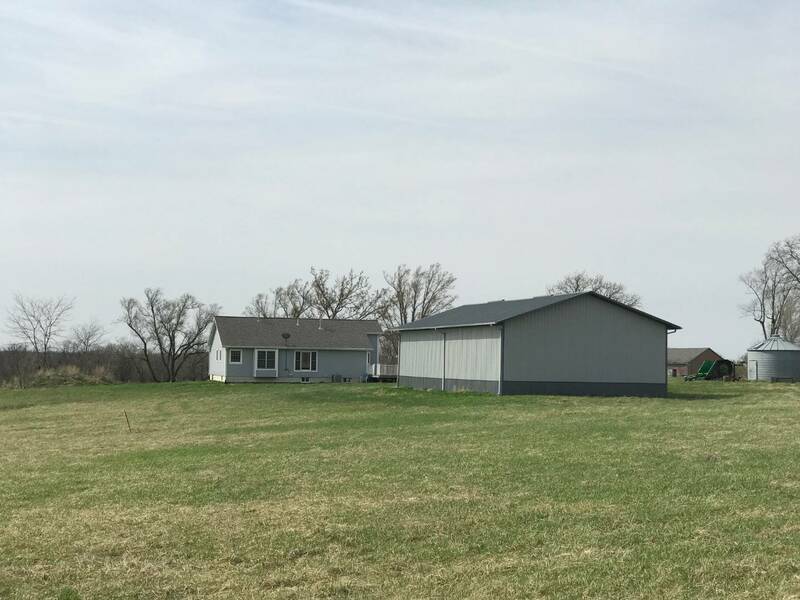 This farm is located near Coffey in Daviess County. 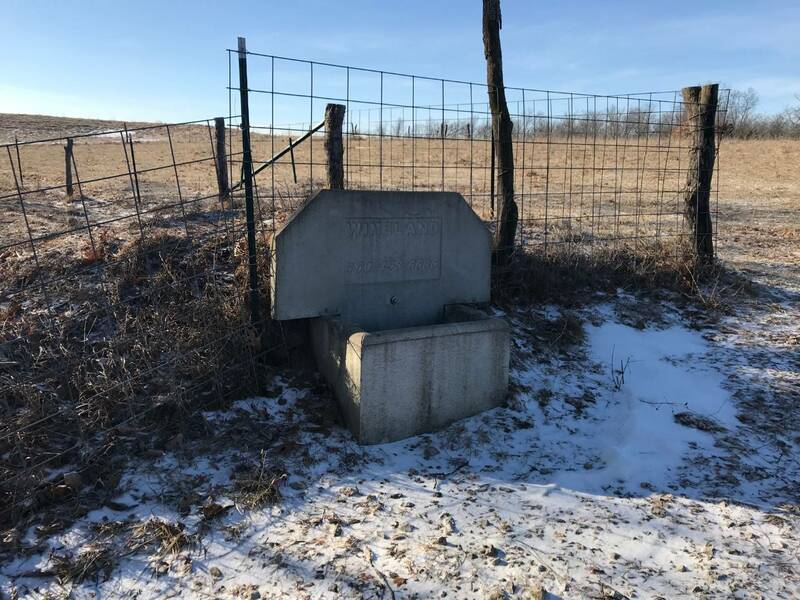 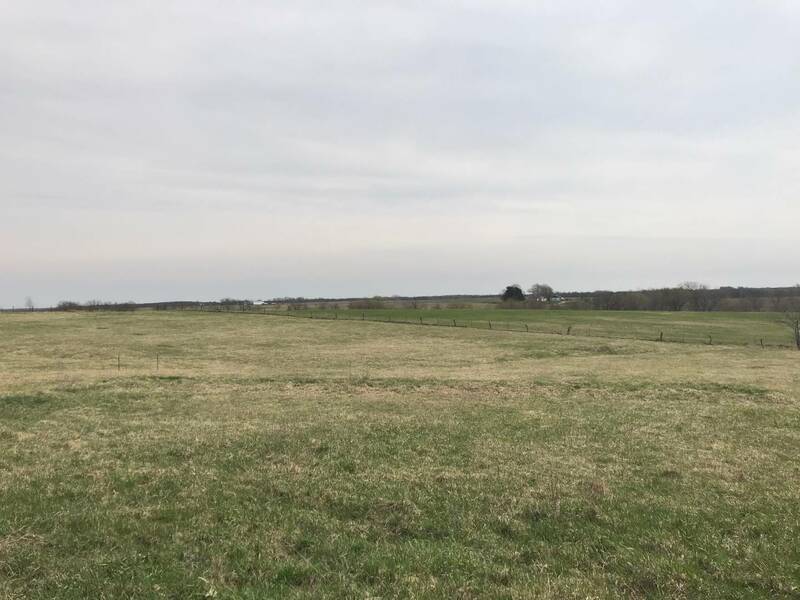 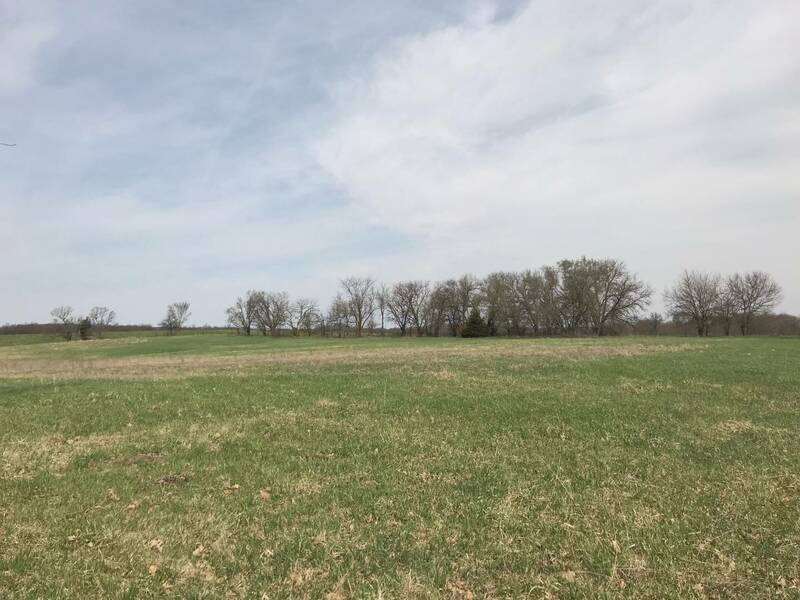 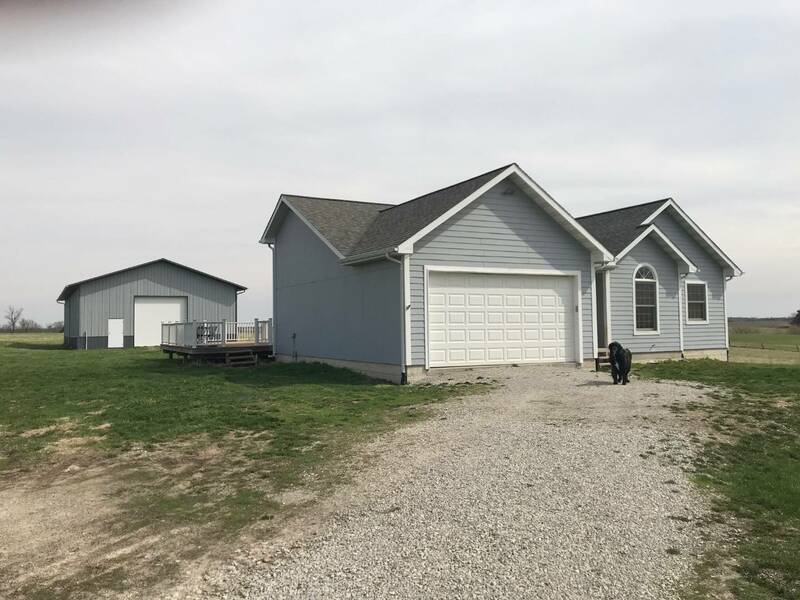 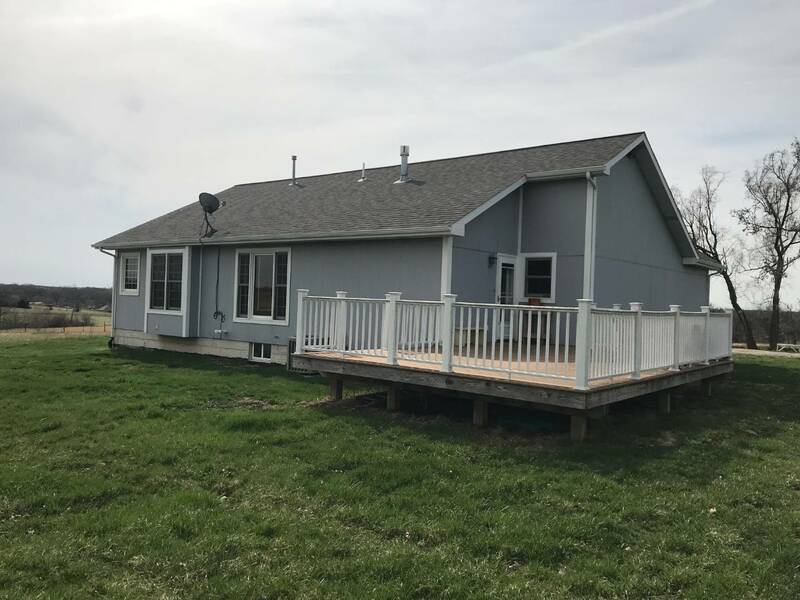 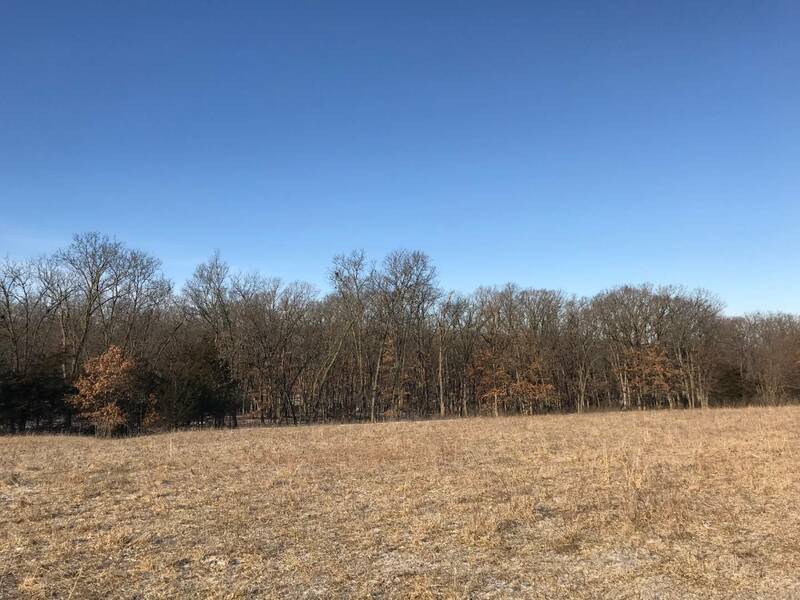 I would like more information regarding the NY State MLS Listing #10576465 at 20725 Axle Avenue, Coffey, MO.